Hello, everyone. Welcome to the tutorial library for my book. Please read QA page first. There are important information about how to login the online tutorials. New Maya Tutorials have been posted online in the larger video library. 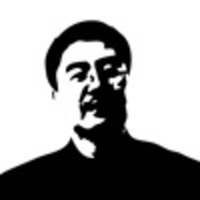 Please check out QA page on how to access. Due to its comprehensive tool-set and great potential for 3D modeling, more and more architectural design and interior design firms are adapting Autodesk Maya and integrating it into their practice. 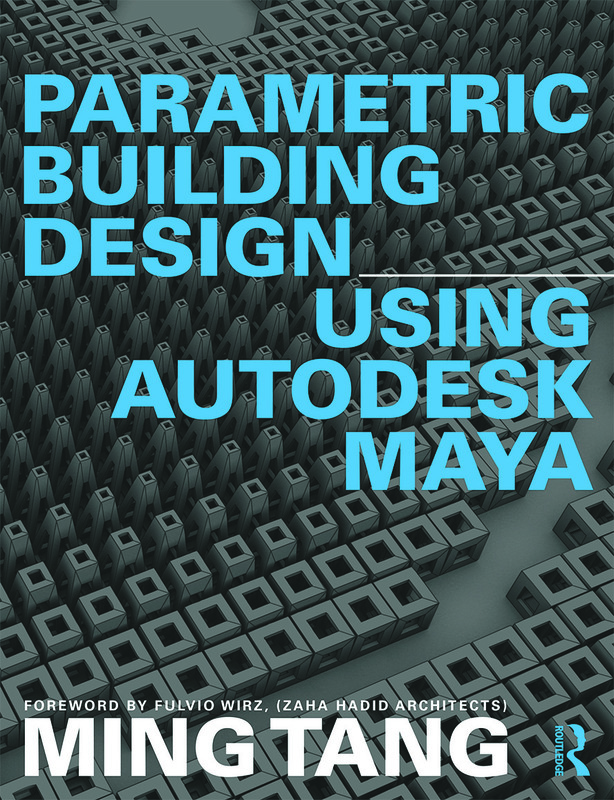 There has been no book aimed at architects and designers who wish to harness the opportunities presented by this software, until now…..
How to use Maya polygon and NURBS modeling tools to create non-linear procedural model. How to use Maya driver keys and relationship tools to generate parametrically negotiable solutions across various design professions. The design logic and generative processes, as well as the potential of parametric thinking as a resourceful tool for achieving diversity and complexity in form generation and fabrication. How to use Maya to prepare files for rapid prototyping and the integration of Maya into various fabrication techniques such as laser cutting, CNC milling, and 3D printing. How to create a digital simulation to simulate all aspects of surface properties and dynamic forces with Maya physics engine. 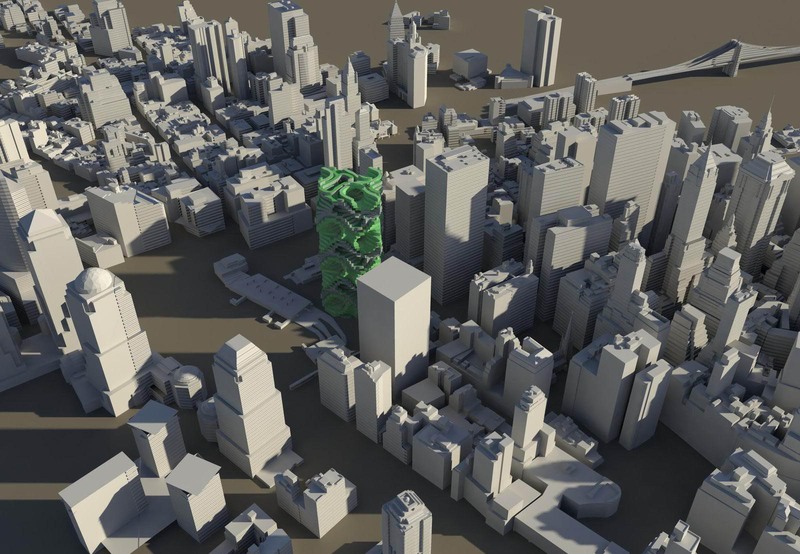 How to use Maya skeleton system and animation tools to control complex architectural forms. How to create photo-realistic renderings with Maya lighting, material and texture mapping. Using several real projects as examples, the book will go through the entire rendering process step by step. How to combine Maya with various CAD/BIM tools to create an efficient design pipeline. How to use Maya MEL script to create customized tools and interface. The book includes case studies from Zaha Hadid Architects, Greg Lynn Form, Gage Clemenceau Architects, TYA Design, as well as step by step exercises, demonstration projects and crucially a fantastic online resource which includes video tutorials, scripts, and Maya source files. 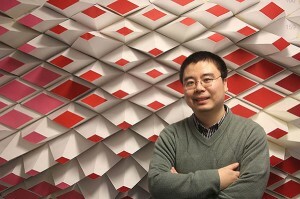 Ming Tang Registered Architect, AIA, LEED AP, is an Associate Professor at School of Architecture and Interior Design, University of Cincinnati. He is also an licensed Architect, the founding partner of Tang & Yang Architects, which has won numerous design awards in China, Spain, Mexico, U.K. and United States, including, the first prize of d3 Natural System, the first place of Cities with Soul, the first place of IAAC self-sufficient housing contest, the first place of Chichen Itza lodge museum design. The book is foreword by Fulvio Wirz, the lead Architect at Zaha Hadid Architects (ZHA). He has worked on a number of award winning projects both as an architect and designer including the Eli and Edythe Broad Art Museum, Michigan and the KAPSARC in Saudi Arabia. He has also been the project designer on Aura and the Zephyr Sofa which have been featured in exhibitions such as “Zaha Hadid and Suprematism” in Zurich and “Andrea Palladio and Contemporary Architects” in Venice.